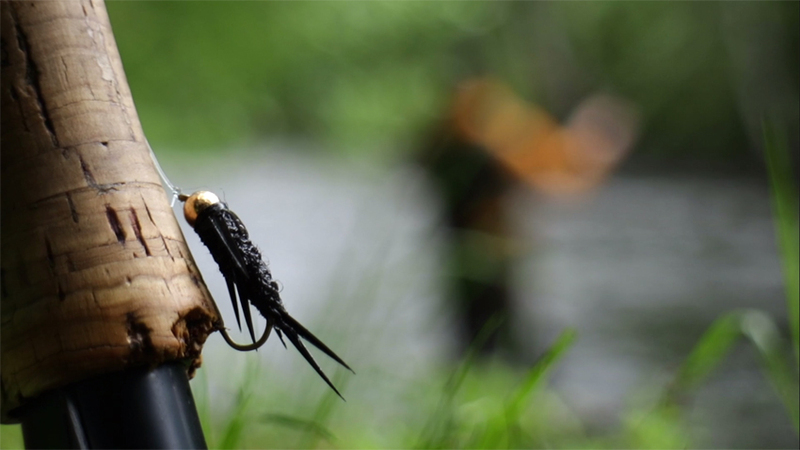 How to catch trout and what kind of trout flies I use for brown trout. 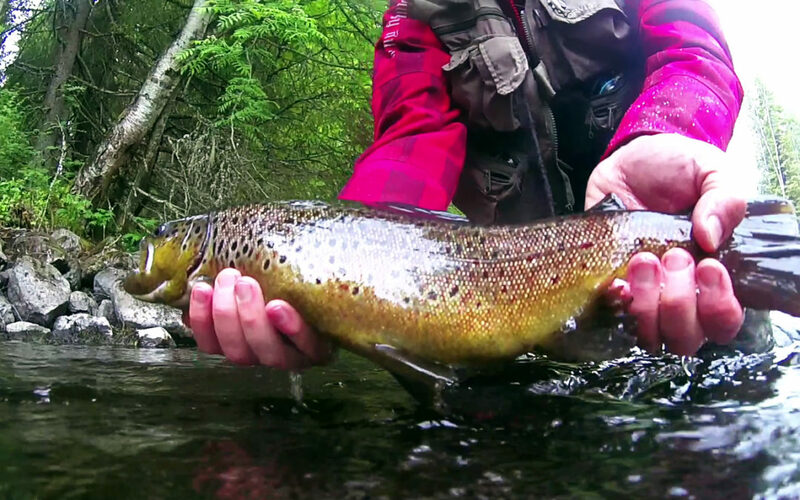 Todays episode is about brown trout fishing and how to catch trout in a river. 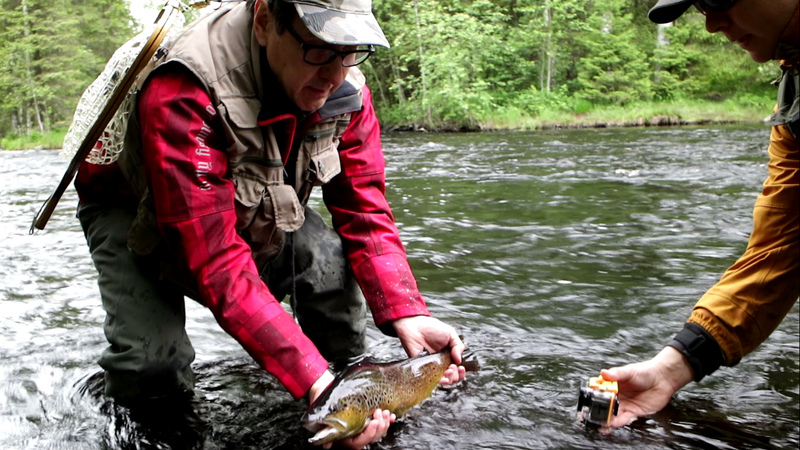 This is trout fishing in Varisjoki River. Fishing for trout is one of my best fly fishing experiences. But how to catch trout and what kind of trout flies to use. What an awesome trout fishing day. First I caught my trout. And it was an awful awesome fight on the apex of a rapid. After that each of us caught a trout. On the other hand, on this fishing trip I lost my sunglasses. Those were the second pair I lost this week. I had them on my hat. I don’t know where I dropped them. Annoying. My number one recommendation for fly fishing for trout is black nymph with heavy golden bead head as a trout fly. At least on those days when dry fly is not an option. This video is part of my 10k Fly Fishing Experiment. Here I share my outdoor adventures and inspire you to get outside while teach you fly fishing tips. Episode 032 of 10K Fly Fishing Experiment. Hours 310 to 318 out of 10000. Flyfishing in Varisjoki River in Paltamo, Kainuu Region. Fishing in Finland.